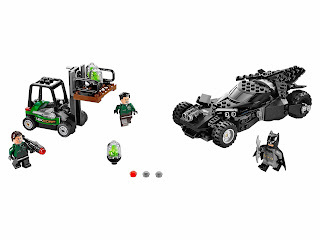 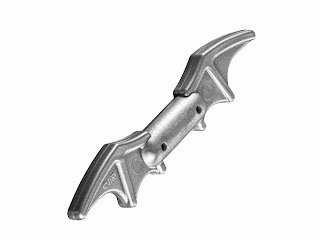 come with a batmobile and a forklift. 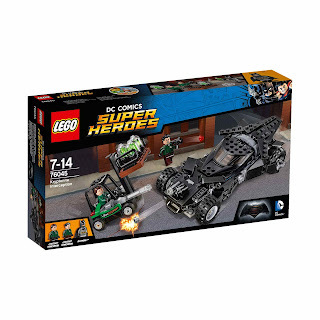 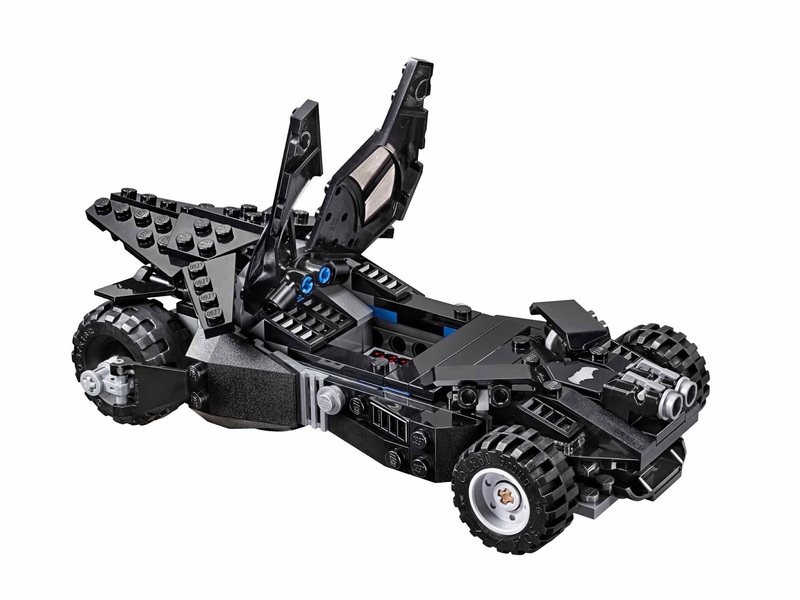 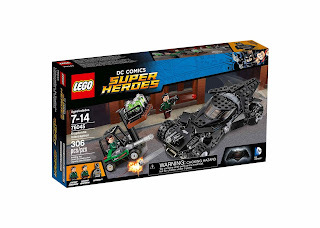 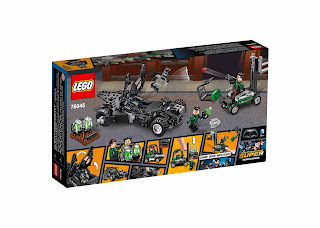 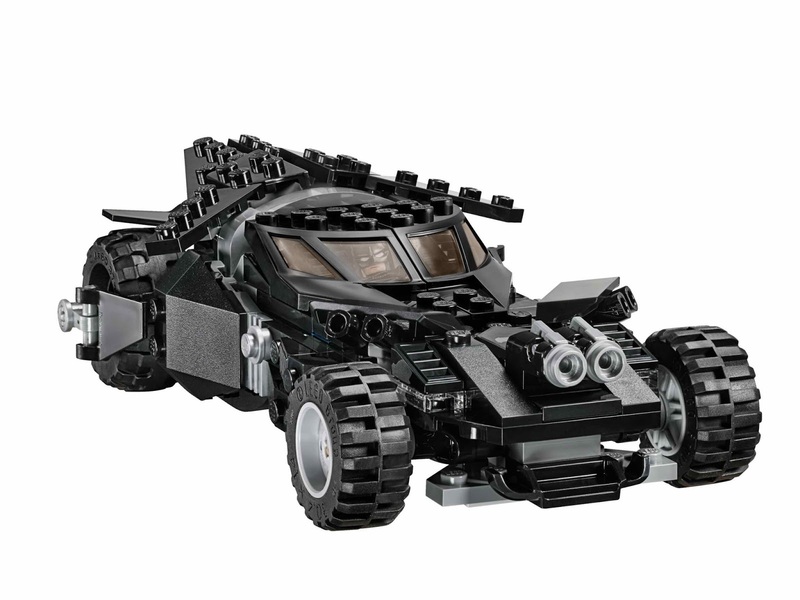 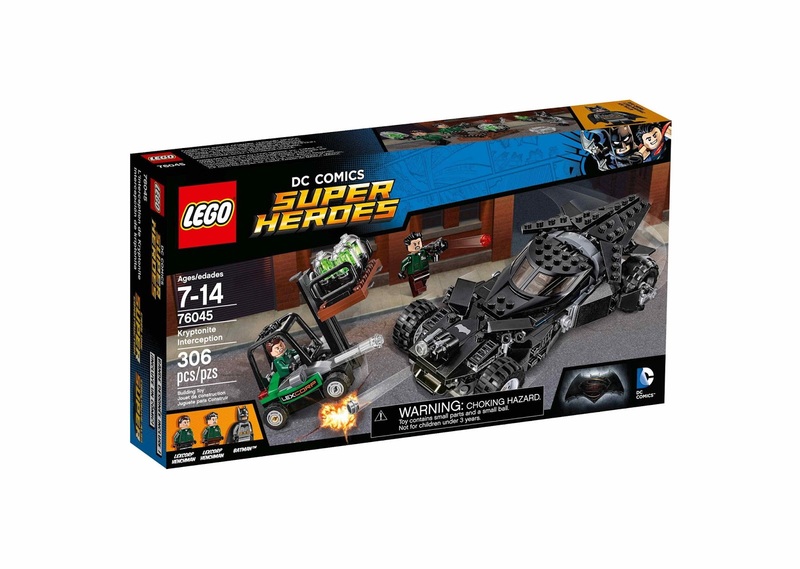 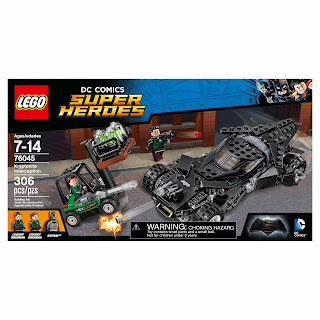 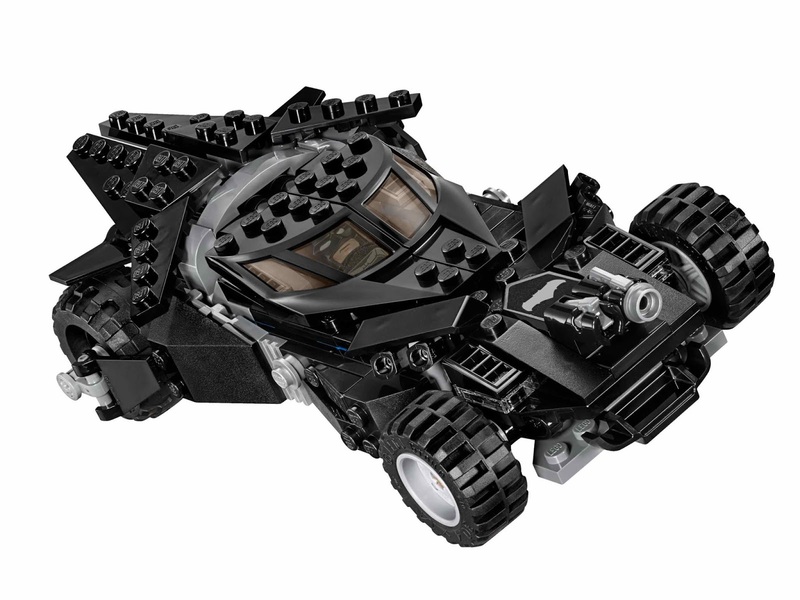 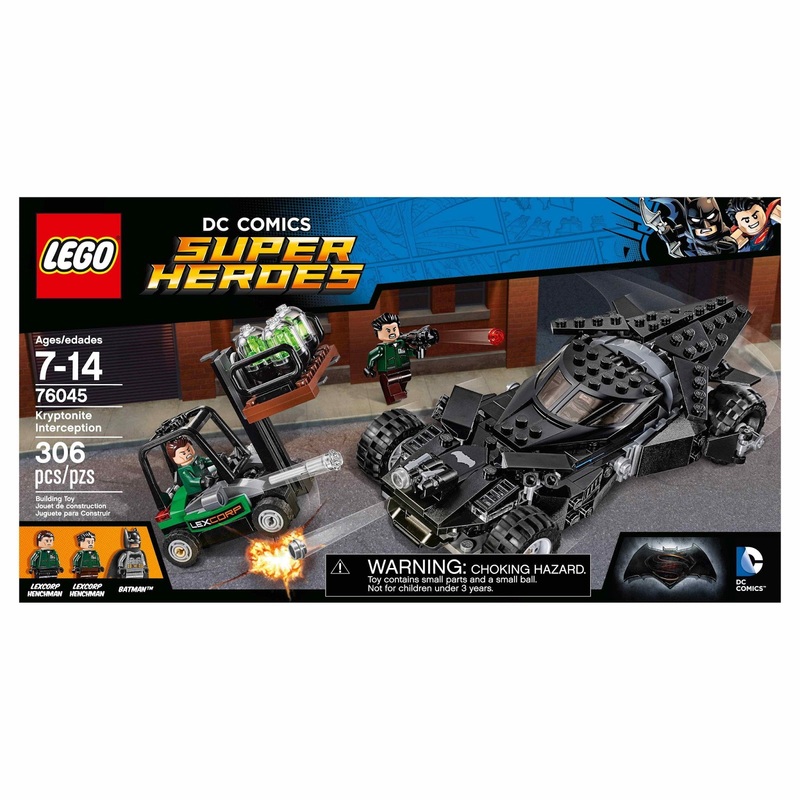 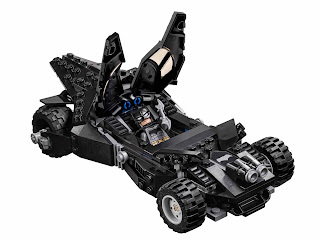 the batmobile has an openable cockpit for batman, big wheels and 2 stud shooters. 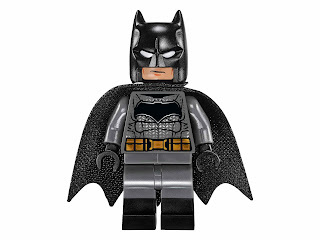 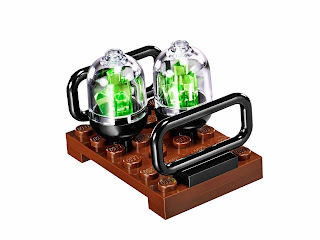 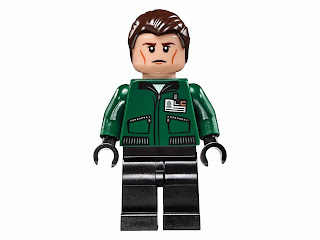 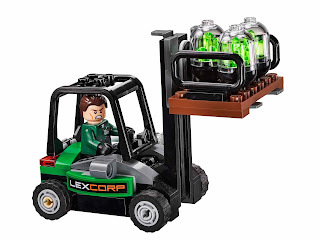 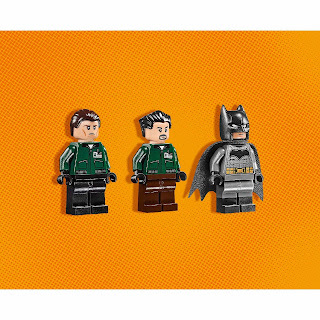 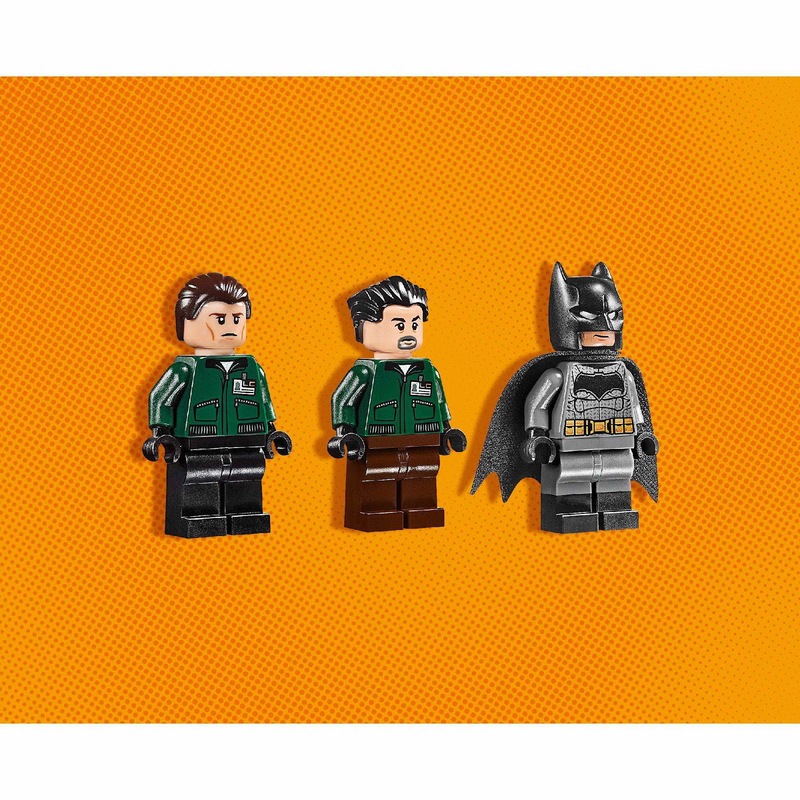 minifigs included a batman minifig and 2 lexcorp henchman minifigs.